Showings start NOW! 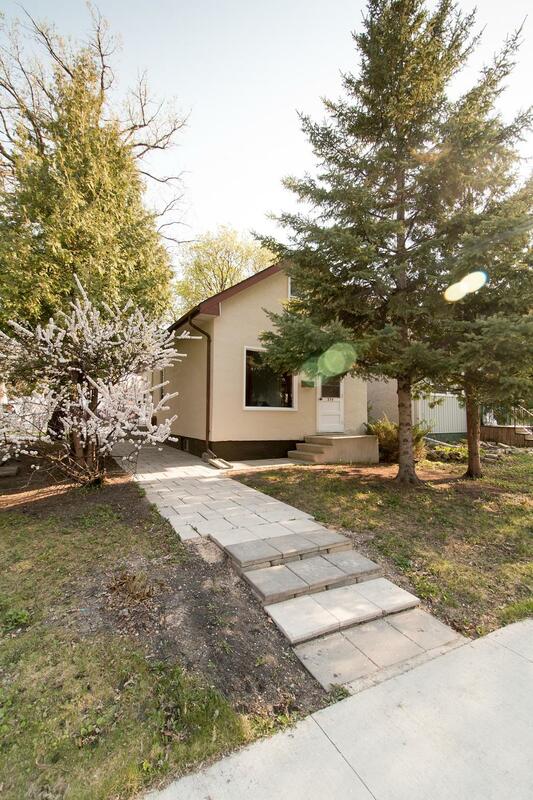 Open house Sunday the 15th Noon to 2pm. Offers Monday the 16th evening. WOW! WOW! WOW! 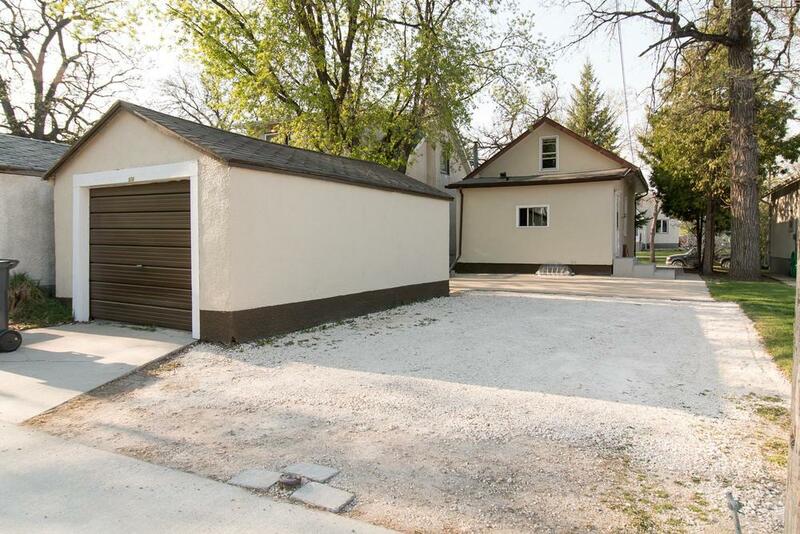 Impeccably maintained and newly renovated home in St Boniface! 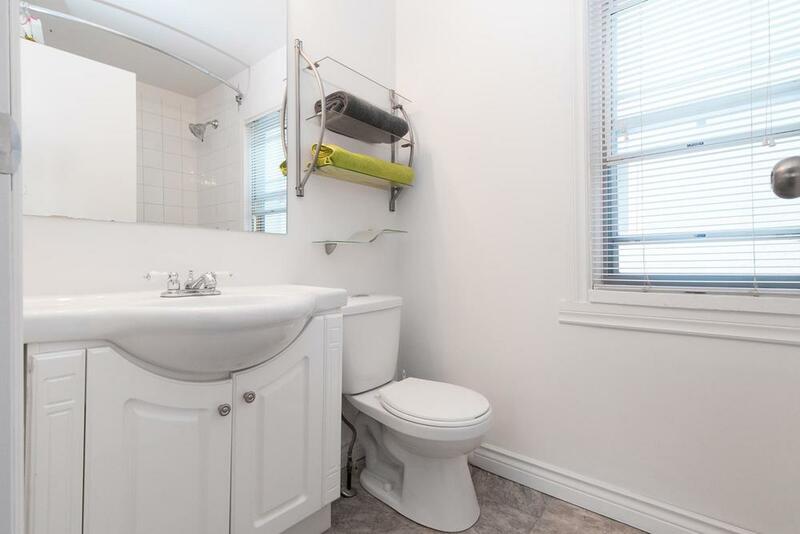 You will not find a better home for this price! High efficient furnace 2013, Roof 2007. Government eco home refit 2006. (Fully insulated and sealed above 76% energy rating. Which is VERY GOOD!!!) Breaker box and wiring update 2006. HWT 2012. House was lifted and full height full foot print basement cast in 1976. All hardwoods refinished 2007. 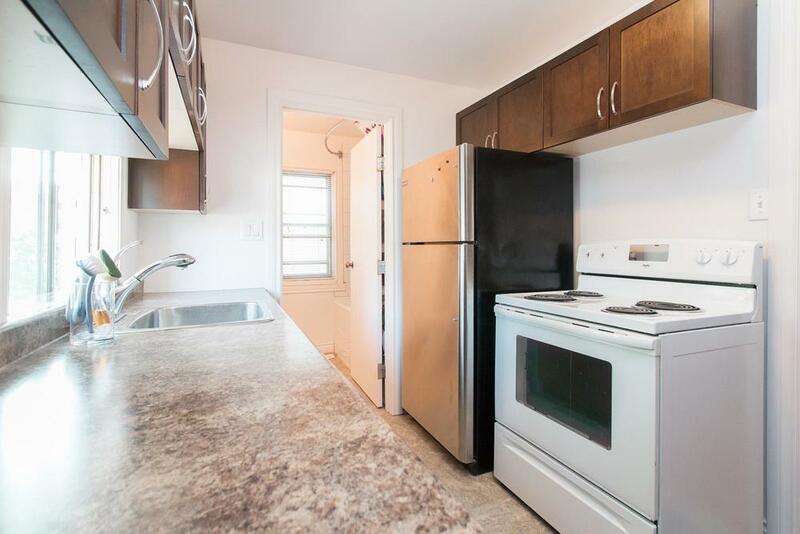 4 appliances included. New fridge, New stove. New kitchen 2015. All new carpet upstairs. Updated stack and plumbing. Garage wired with 7 lights, 7 outlets and bench for small hobby shop. This home has VERY lower energy costs. You will not be disappointed! Call now to check it out!